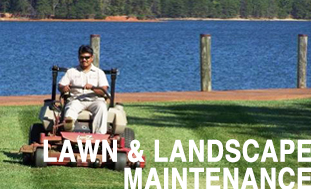 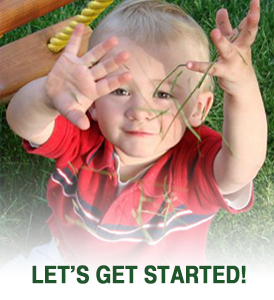 Top Notch LawnCare is the premier grounds maintenance company providing an array of services to our customers. 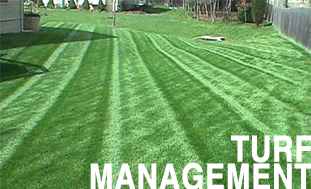 Working to provide you with the highest quality in lawn maintenance, Top Notch LawnCare will provide the knowledge and skills to make your yard look the best it possibly can. 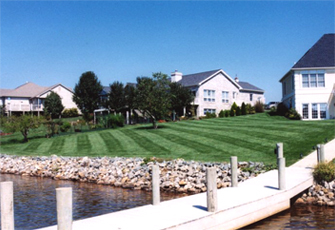 We strive to do more than just suit your needs, we want to exceed your expectations. 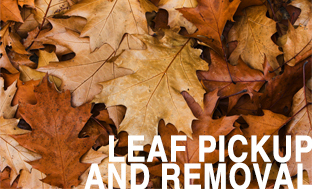 Regions include: Roanoke, Salem, Smith Mountain Lake Area, Franklin County, Bedford County, Moneta, Wirtz, Burnt Chimney, Rocky Mount, Hardy, Botetourt, and other surrounding areas in Virginia!